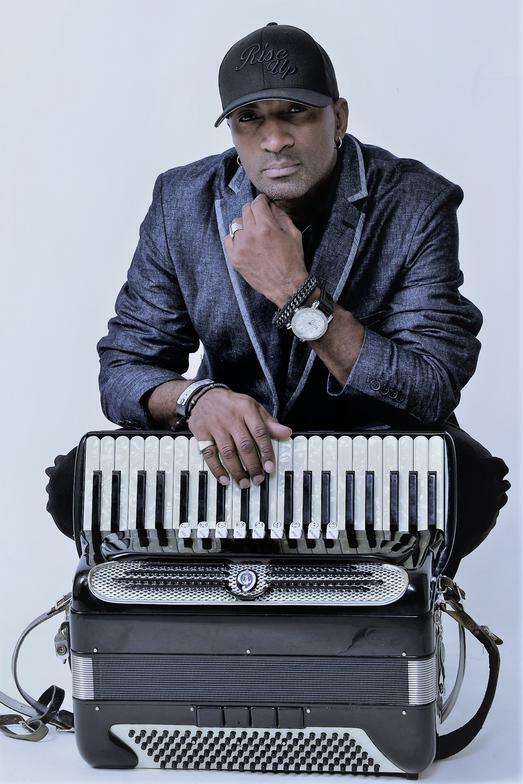 Curley Taylor and his band, Zydeco Trouble, hail from the heart of Creole country in Louisiana. Curley's soulful, bluesy vocals and the band's hard driving zydeco beat blend to create their unique style of zydeco and blues that keeps audiences dancing. It's always a party when Zydeco Trouble comes to town. Book now for your festival, concert, club, event, or party.